The history of the olive groves from our region is rooted in a Roman past. More than 2,000 years have transpired since their onset. Oleoestepa was founded in 1986 with the clear objective of unifying the efforts of more than 5,500 olive growers. 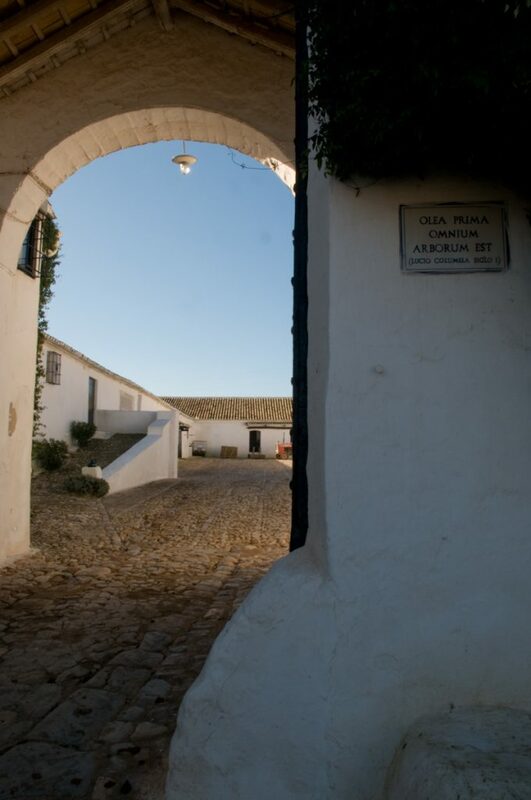 The purpose being to sell and let the world appreciate the unique and high quality extra virgin olive oil produced in the associated 17 olive mills, located in Estepa, Sierra Sur (Seville), and Puente Genil (Cordoba). The DOP Estepa is made up of the following area: El Rubio, Marinaleda, Herrera, Puente Genil, Aguadulce, Gilena, Estepa, Lora de Estepa, Casariche, Corcoya, Pedrera, La Roda de Andalusia and Villanueva del Rey. There are over 60,000 people currently living in the area, the olive oil industry being the main economic engine. The agricultural activity is made up of more than 7 million olive trees. The unique and rich soil and the beneficial climate of the area, (typically Mediterranean), and strongly influenced by the Becerro y Aguila Sierra, which divides the north and south of our area of influence, is the most favorable for the variety of olives grown here: hojiblanco, manzanillo, picual and arbequino.